Most people know all about traditional IRAs. There’s a good chance you’re already using one to plan for retirement. While there’s a lot to be gained by using the traditional version, it’s important to understand the advantages of a Roth IRA, too. Before you spend any more money on another investment vehicle, consider how a Roth IRA could help you better plan for retirement with these five unique advantages. 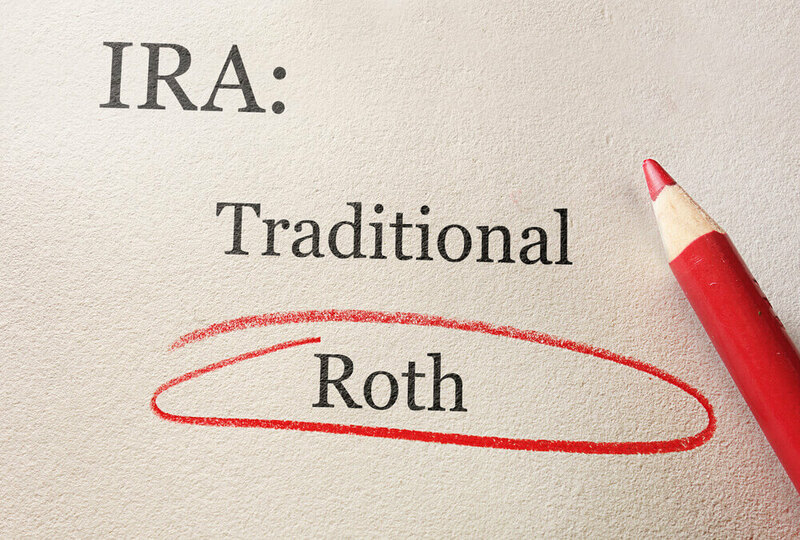 The most popular benefit of investing in a Roth IRA is that, while you pay taxes on your contributions now, you don’t have to worry about themwhen you withdraw your money later. Better still, your earnings aren’t taxed, either. Although you should use a Roth IRA with only retirement in mind, many investors do enjoy peace of mind knowing they could tap this vehicle in case of an emergency. That’s because you can withdraw contributions from your Roth IRA whenever you want without suffering any penalty fees. Past that amount, you have to be 59 ½ years old and your Roth IRA must have been opened at least five years ago. Some exceptions apply like if you’re paying for qualified education expenses. One of the drawbacks of using a traditional IRA is that you can’t make contributions once you reach the age of 70 ½. At that point, the IRS forces you to begin taking distributions, which means paying taxes on those savings. There are no mandatory minimum distributions with a Roth IRA while you’re alive, though. You could live to be 100 without ever touching your money, which is a huge advantage as far as your estate planning goes. Speaking of which, if you have loved ones to consider when it comes to financial planning, a Roth IRA is ideal. You can leave large sums of money – tax-free money – that they can enjoy for as long as the funds last. It could go for as long as their entire lives. The tradeoff is that you’ll have to deal with taxes now, but if you’ll be leaving money for your loved ones, planning ahead for this burden could leave ample sums for your heirs. The IRS generally won’t let high-income earners make contributions to Roth IRAs. They have income thresholds that put limitations on how large a contribution these earners can make. Fortunately, there’s a way around these restrictions. If you’re a high-income earner, you can simply make nondeductible contributions to traditional IRAs. Then, you do a Roth conversion and that money is essentially “back-doored” into this new account with all its benefits intact. Of course, it’s not that simple. The IRS requires that you consider all of your pretax holdings when calculating the tax liability of doing one of these conversions. This is a complicated process, which is why it’s best to have a professional handle it for you. Want Help Setting Up Your Roth IRA? Depending on your income level and other financial plans, a Roth IRA could be the perfect for helping you reach your retirement goals. Contact us today and we’d be happy to talk about whether a Roth IRA or some other vehicle would be best for your unique needs. Content in this material is for general information only and not intended to provide specific advice or recommendations for any individual. The Roth IRA offers tax deferral on any earnings in the account. Withdrawals from the account may be tax free, as long as they are considered qualified. Future tax laws can change at any time and may impact the benefits of Roth IRAs.